Read More "What’s This Post ?" Read More "We are WHIPPET!!" 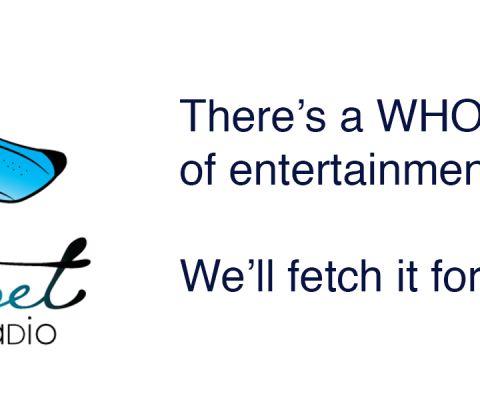 Welcome to Whippet Radio – Fetching music around the world! 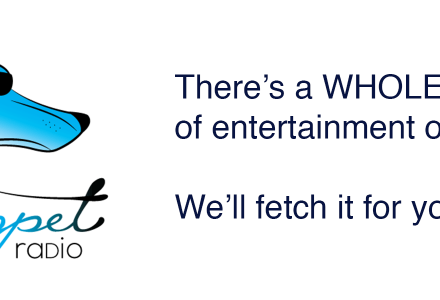 Welcome to YOUR station, Whippet Radio, with music, comedy, chat and much more from all over the planet. Whippet is still only a puppy, but we’re growing fast! To listen live, click the link up top and check out our On-Air Schedule and meet our On-Air Talent. And if you’re an independent musician and have some content to share, there’s a doorway here just for you. We are also looking for new Dj’s, whether you are a live mixer or radio dj, contact us! We would love to hear from you! We will be launching a new club inside Sansar on March 17th! Don’t know what Sansar is? Go to Sansar.com to find out more about this exciting new Virtual Reality Social experience! But you don’t need to be in VR to enjoy it! !